Radha Thomas / Aman Mahajan perform Herbie Hancock’s ‘Watermelon Man’ lyrics by Jon Hendricks. Video by Indu Krishnan, camera byhris Burchell in Bangalore, India. Radha Thomas and Aman Mahajan toodling along. Shannon McClendon put this AV together from Flickr images. Song written by Suresh Shottam and Radha Thomas. 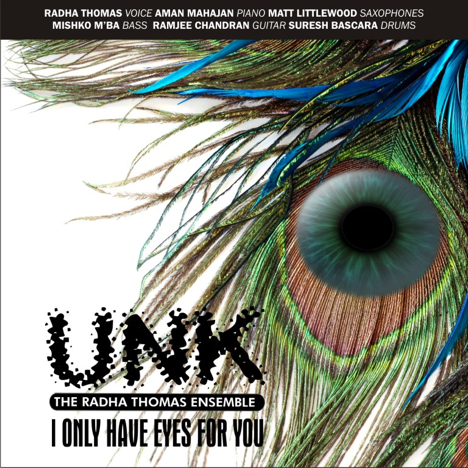 Performed by UNK: The Radha Thomas Ensemble.